Welcome to Grand Café, a venue steeped in history located within a Grade II listed building, South Western House. Once Southampton's grandest hotel, it was used by first class passengers of the Titanic, history dates back to 1865. Grand Café is the perfect place to enjoy light lunches and early dinners in our informal bistro. 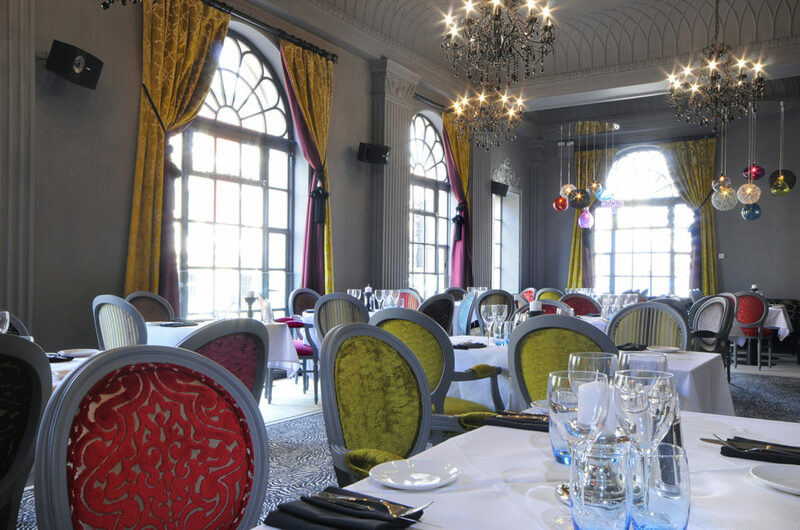 The Grand Café Restaurant, designed to be bursting with an eclectic mix of classic British styles and elaborate flamboyance, offers an exciting dining area and relaxed atmosphere day or night.